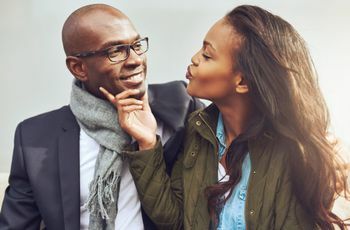 Figuring out when is the right time to take your relationship to the next level and pop the question isn't always straightforward — but sometimes, it is. 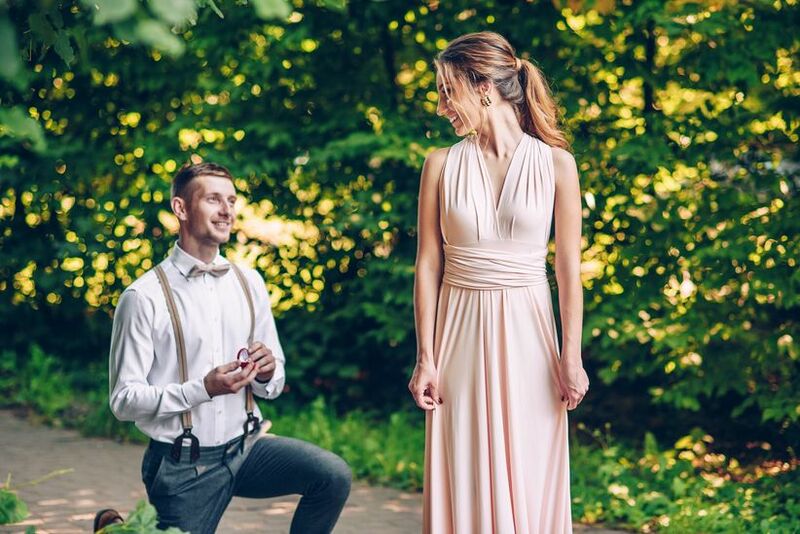 Whether you’ve been with your partner forever or a short period of time, you may start asking yourself: “Should I propose?” Even though the old saying goes "when you know, you know," there are certain signs that it’s time to pop the question that you should look for—some are pretty obvious; others are a bit subtler. If you’re wondering “should I propose?”, look for these signs to help you decide! It may seem like a small grammatical change, but it’s actually huge. You see you and your partner as a unit, not just as individuals—and that’s an important step toward marriage. If you can stand all of your partner’s potentially annoying habits day in and day out, chances are marriage is in your future. Wondering “should I propose?” The “should we have kids” discussion is pretty key. You and your partner may have talked about having the same last name—that’s a sign that you’re both comfortable with the idea of marriage and the traditions that may come with it. Of course, a shared last name is not a requirement—but if you and your partner are into it, it’s definitely a move toward getting hitched. If your family loves your partner, it’s a great sign of a successful in-law relationship (and if they haven't met yet, get on it!). The fact that you care about your partner’s whereabouts is certainly important. 7. You're not afraid to "let it all hang out" around them. In the early stages of a relationship, you'll likely want to look your best 100 percent of the time. Once you've settled into a comfortable relationship, you're not afraid to let your partner see you in your ratty sweats or with your night retainer in. You care about each other’s opinion, and want to spend as much time together as possible. A big part of a successful marriage is feeling comfortable discussing all types of subjects with your partner. If you’re asking yourself “should I propose?” think about if you’d feel comfortable discussing personal and sensitive topics with your partner. If the answer is yes, it’s a sign of a good match. Knowing your partner’s likes and dislikes, and doing small tasks to make him or her happy is what true love is all about! Maybe don’t actually try this, but it’s another sign of how well you know your partner. Arguments and disagreements are a part of even the strongest relationships. Knowing what will tick your partner off—and what will make him or her feel better—means that you are in tune with your partner’s personality. The fact that you and your partner want to spend happy times together means that the answer to the “should I propose” question is probably yes! 14. You’re learning about each other’s religious beliefs and culture. If culture and religion is a big part of your lives, learning about each other’s cultural beliefs is an important step toward starting a life together. If your partner can make even the lamest situations awesome (hello, DMV line! ), you’re in it to win it. A long and healthy marriage is sure to have its ups—and definitely its down. If you’ve supported your partner during difficult times such as an illness, job issues, or family drama, it means that you’re well-suited for wedded bliss. If you’ve already started researching engagement rings, it’s clear that you’re ready to propose. Marriage isn’t just about having a great relationship with your partner. It’s also about developing good rapports with their loved ones. If you’ve already checked off that box, you’re in great shape! 19. You’re clear on your each other’s career and/or education goals. Your and your partner’s education and career will play a major role in your future together. Will your partner stay at his or her current job for a while or plan on switching careers? Will they be traveling often for work? Your partner knows how to make you happy no matter what—you’re clearly meant to be! As we all know, having a pet is just like having a child. If you’re ready to start a family together (furry or otherwise), that’s major. 22. You know whether they’re a spender or a saver. Having a sense of your partner’s financial status and history is essential if you’re planning on taking the next step in your relationship. 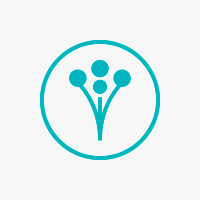 While you don’t have to have a detailed credit history for your partner (yet! ), you should be ready to discuss your finances more in depth soon. 23. You know about their past relationships. While you don't have to know every gory detail of your partner's past breakups, it's still important to know about your partner's former relationships and why they ended. It may be a sensitive subject, but in order to face the future, you have to know about the past. While you don’t have to agree on your sports loyalties, you at least understand each other’s passions. Again, it’s all about loving each other, whether you’re relaxing on a beach or stuck in a car together for 10 hours. In the end, this is the sign that matters most.